WWDC 2015 kicked off yesterday, June 8, 2015 and as we all expected, Apple made a few announcements regarding what’s about to come. 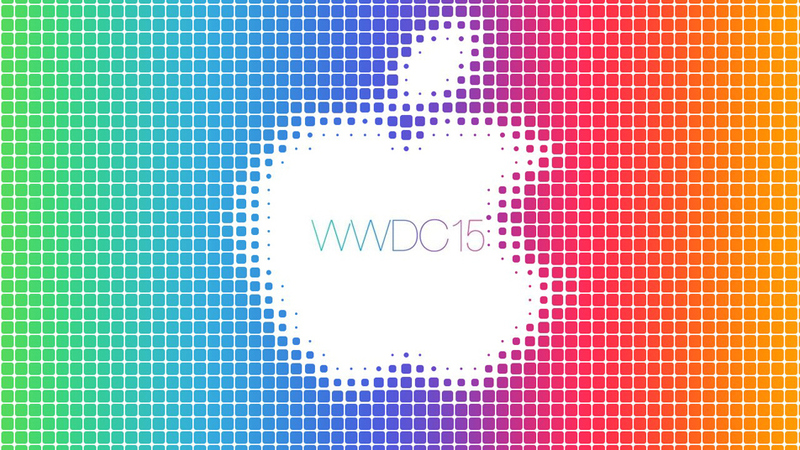 So, today we’re going to get you updated with what happened during the first day of WWDC 2015. It seems that iOS 9 will come with more enhanced features. Apple probably prefers to improve the existing iOS 8 features and bring them to the iOS 9, instead of introducing new ones. According to Apple, Siri is now 40% faster than it was last year and handles over a billion requests per week. In iOS, Siri, the personal assistant, is more contextually aware and learns all your habits to make your iOS experience easier. Are you listening to music while heading to work? Siri will detect this and when you plug your headphones in during the time you are usually on your way to work, it will automatically open the Music application for you. At the same time, iOS 9 will improve the battery life on your iPhone. According to Apple, the iPhone 6’s battery will last for an extra hour while running on iOS 9. Apple brings a new battery saving mode on iOS 9 that will shut down all non-essential features and make your iPhone’s battery life last for extra three hours! iOS 9 comes with true multitasking for the iPad and allows you to use split screen applications on it. This similar feature was spotted on some Android tablets. Apple Pay to come in UK in July 2015! Apple Pay will be released in the UK in July 2015. It seems that this feature will be supported by a lot of banks right from day one. Apple Pay will work with around 70% of all UK credit and debit cards and will be compatible with TfL. 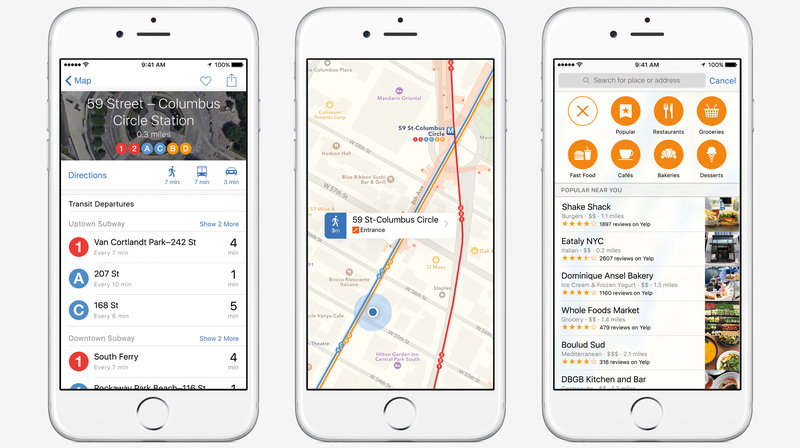 In other words, you will be able to use your iPhone or Apple Watch to travel around London. As for stores, you will be able to use Apple Pay at McDonalds, Starbucks, Costa, Spencer and more! 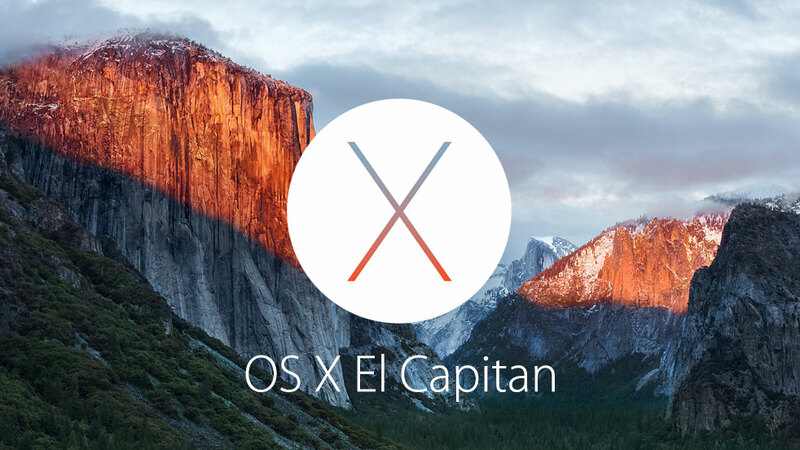 During the first day of WWDC 2015, Apple has also announced the upcoming OS X version, which is named El Capitan. This new update will come with a few new features, but is mostly focused on the performance. OS X El Capitan will also receive some new gestures such as swiping to delete an email, resizable windows, it will improve the Spotlight search and even pin popular websites in Safari. The new OS X version will also come with SplitView and other window arranging features, which will help you a lot to organize the new OS X. The OS X El Capitan BETA is available from today for the developers, and a public beta will be released sometime in July 2015. WatchOS 2 is the new version of the Apple Watch software. It is way faster than the previous version and comes with fewer bugs and will be available this fall. The application will be able to access the accelerometer and the microphone, play audio files via the built-in speakers and use the Digital Crown. The HomeKit will also be available for the Apple Watch via Siri. The new WatchOS 2 comes with a new feature called TimeTravel and allows you to see the upcoming weather or events by using the Digital Crown. WatchOS 2 will also let the developers add custom widgets to the watch’s face and run applications natively on the Watch. 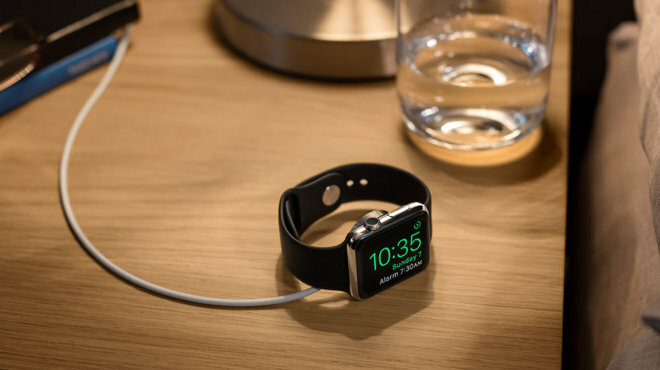 Now, you will be able to customize the watch’s face with a photo and, in case a single photo is not enough, you can add a photo album and have a different photo to be displayed every time you check your Apple Watch. Apple has finally announced one of the most anticipated music streaming services. The service is called Apple Music and it will be available on OS X, iOS, Windows, starting from June 30, 2015. The service will also be available on Android devices and Apple TVs starting from this fall. This service will allow you to stream everything that’s available on iTunes and will offer you a lot of “human-made” playlists but it will also give you songs and playlists recommendations. It is good to know that even “unsigned” artists will be able to share their music using this service. If you’re not sure what you want to listen to, don’t worry, because that’s when “Beats 1” goes into action. Beats 1 is a non stop radio station that will broadcast worldwide. The radio will be based in the LA, London and New York and it will automatically switch between them in order to get a 24/7 experience. Apple pay will cost 9.99 dollars or 14.99 dollars for a family sharing plan. However, if you are still not sure that you want this service, don’t worry, because Apple will offer you a free three month trial.